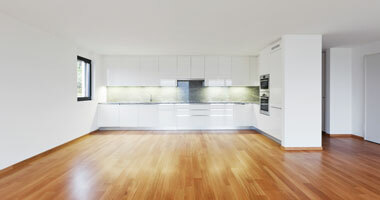 If you are looking for flooring that offers everything, make your first choice laminate flooring. Not only does it offer as elegant a finish as real wood, but it comes with a much lower price tag! What's more, it is suitable for any room in your home, and offers great longevity. Visit Hi-Spec Carpets & Flooring for the latest designs, including classic and contemporary styles. Are you looking for linoleum? We stock plenty of that too! Make solid flooring a feature of your home today. To really get a feel for what laminate flooring or linoleum could offer your home, why not visit our showroom? Based in Bolton, we keep plenty of designs on display to ensure that you feel confident in your decision. If you decide that laminate flooring isn't for you, we also have a fantastic range of carpets and tiles for you to choose from.